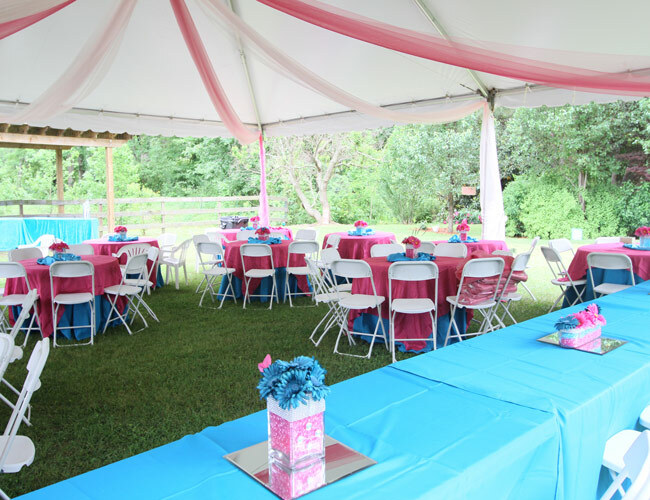 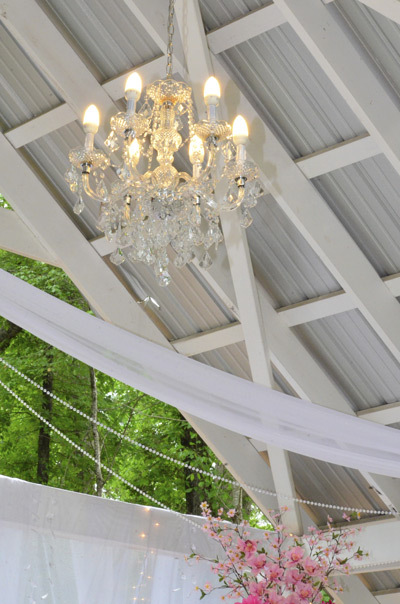 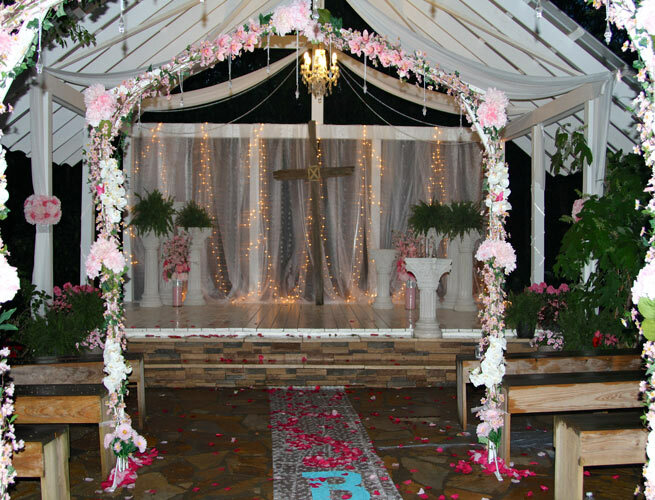 The Hidden Chapel is nestled among a beautifully landscaped garden area on approximately two acres of Acadiana Acres. 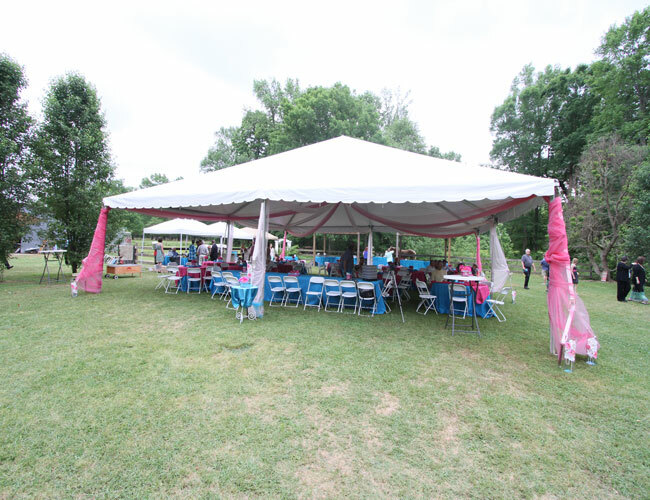 The ceremony area and outside reception area will hold approximately 225 guests. 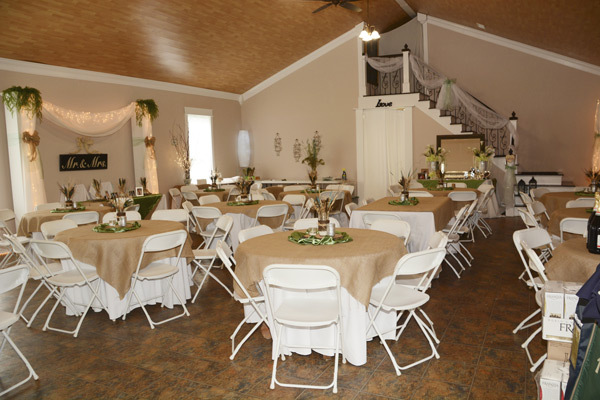 There is also an indoor area that will hold approximately 75 guests. 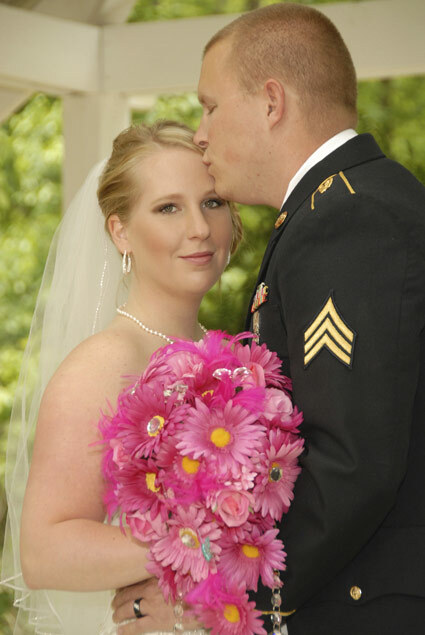 Several packages are available from do-it-yourself to stress-free for the bride...we can do it all.